Each time we suggest it’s time for a test, many of our athletes cringe and suggest postponing it until they feel better or stronger. Others love the challenge and look forward to it. Regardless, if an athlete wants the most out of structured training, especially if working with a qualified coach, we consider it indispensable. Bike fit adjustments can be likened to adjusting the tension of single spokes: each change to a single part affects other parts and therefore the whole. That is why there are generally no easy fixes or single adjustments that will lead to an optimal fit. 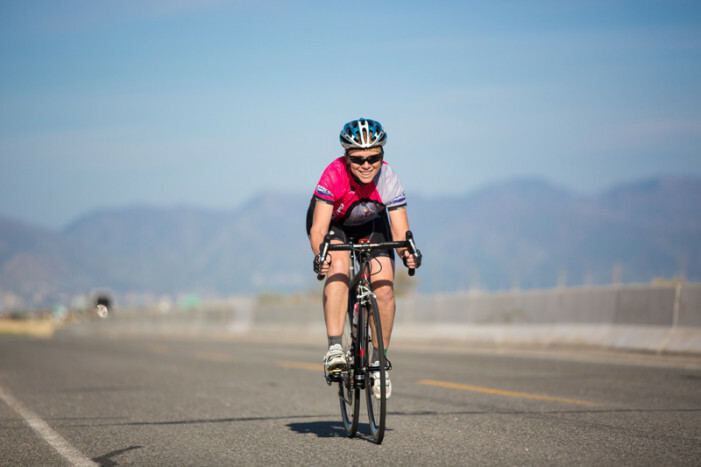 With the exciting growth of the Utah High School Cycling Association, led by director (and Dave’s wife) Lori Harward, we have been more involved with youth cycling in recent months and are now coaching some young and extremely promising riders. At the other end of the spectrum, riders in their late forties and fifties – and beyond – come to us from a variety of backgrounds. 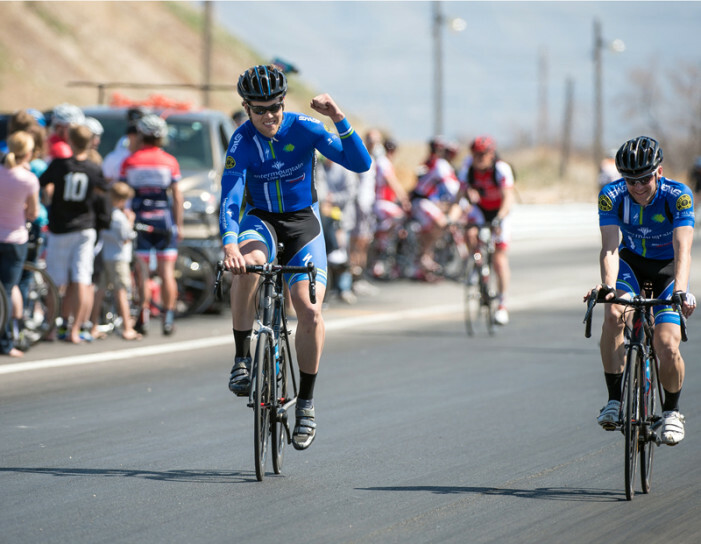 Some raced earlier in life and want to get back into it, some are new to the sport, and still others want to take their fitness to the next level, whether to prepare for challenging rides or targeted events. Although determining a healthy target weight, as well as a reasonable path to losing it, is part of what we do as coaches, our primary objective for each of our clients is a healthy path to fitness – the real focus is on training fueled by quality foods.